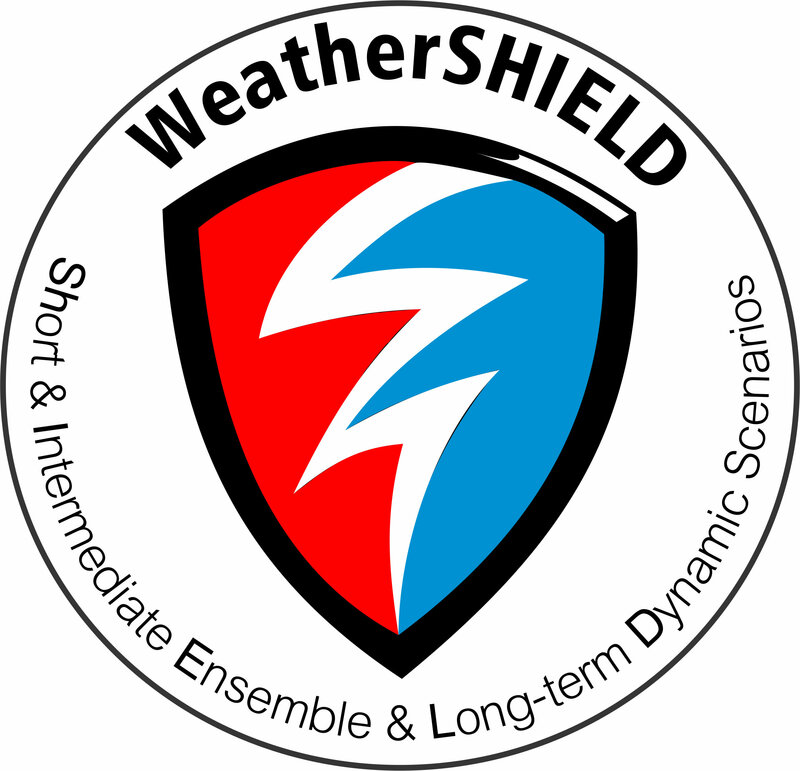 WeatherSHIELD (Weather SHort & Intermediate Ensemble and Long-term Dynamic weather patterns) is a system for preparing and displaying probabilistic weather forecasts over the short, intermediate, and long term. WeatherSHIELD is comprised of (1) Aviation Forest Fire & Emergency Services’ 5 day forecast, (2) the North American Ensemble Forecast System’s 14 day ensemble forecast, and (3) a long-term forecast up to the end-of-season utilizing a pattern matching method for selecting specific historical years’ weather according to how well historical ocean temperature indicators match current and forecast indicators. In this presentation, the current use of WeatherSHIELD will be shown and the continued validation that is being conducted by the Ontario Ministry of Natural Resources & Forestry and its research partners will be discussed. Additional resources available on WeatherSHIELD - Colin McFayden presented about WeatherSHIELD at the Spring 2017 Alaska Fire Science Workshop. Access the recordings of his talk and PowerPoint.